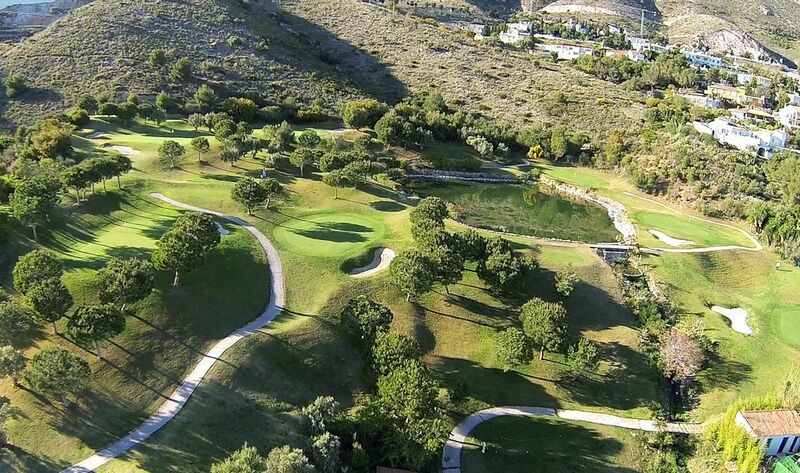 A great setup with a nice clubhouse and Range facility. 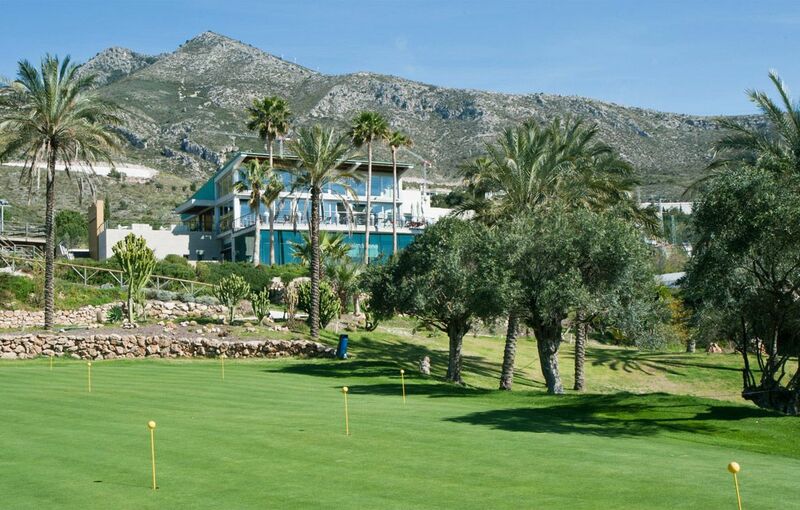 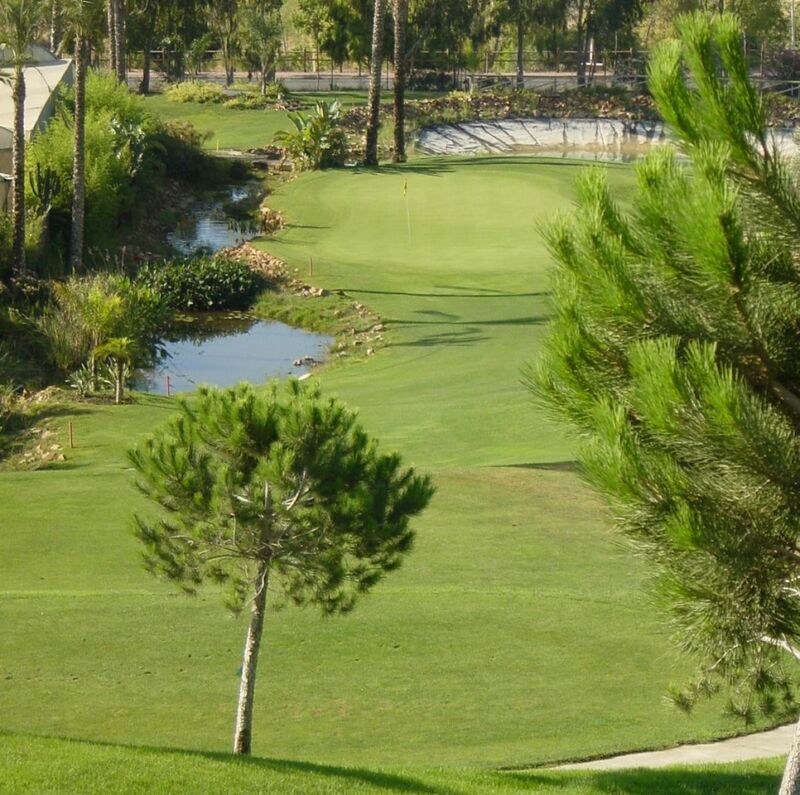 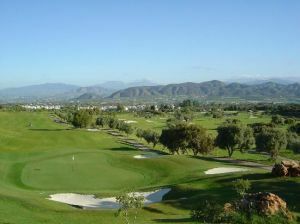 The course is a 9 hole challenge and catches a few golfers out, its a great practice facility prior to hitting the championship courses on the Costa Del Sol. 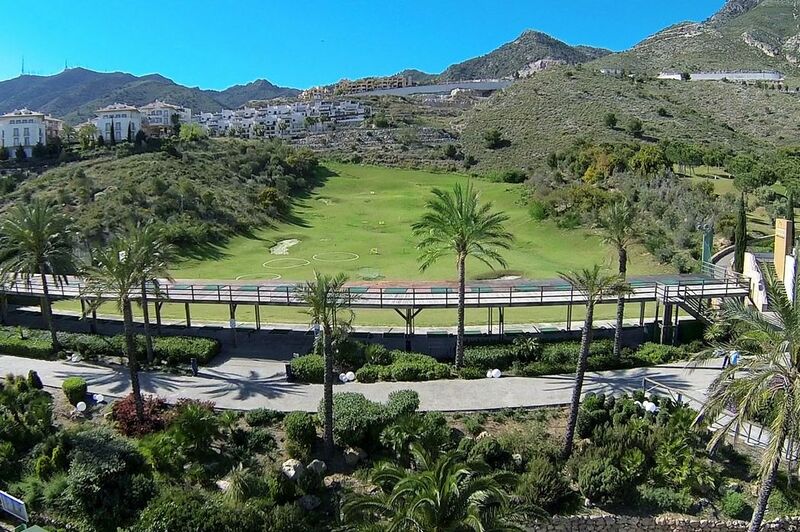 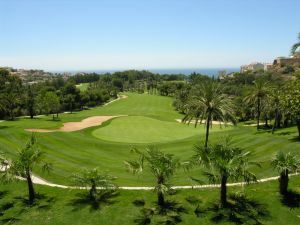 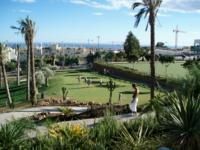 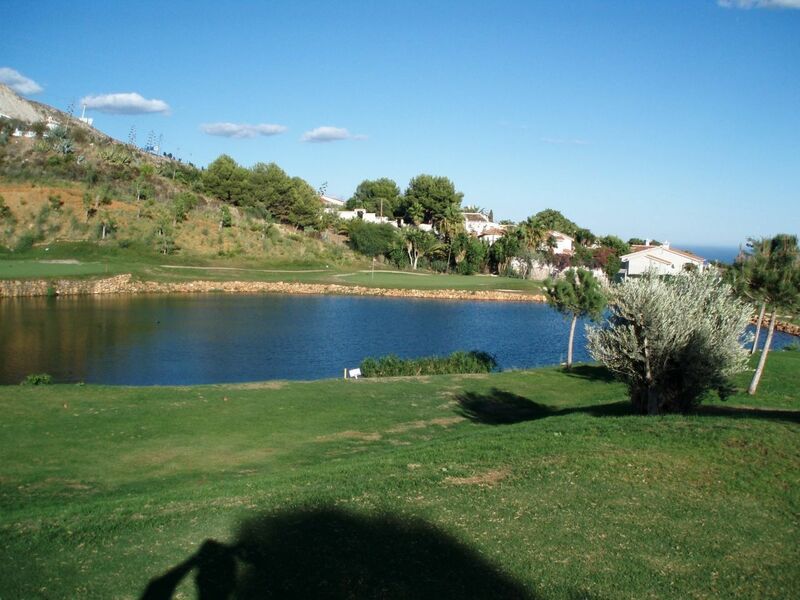 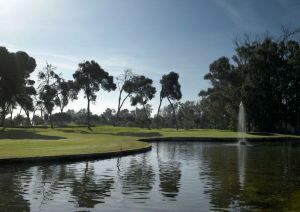 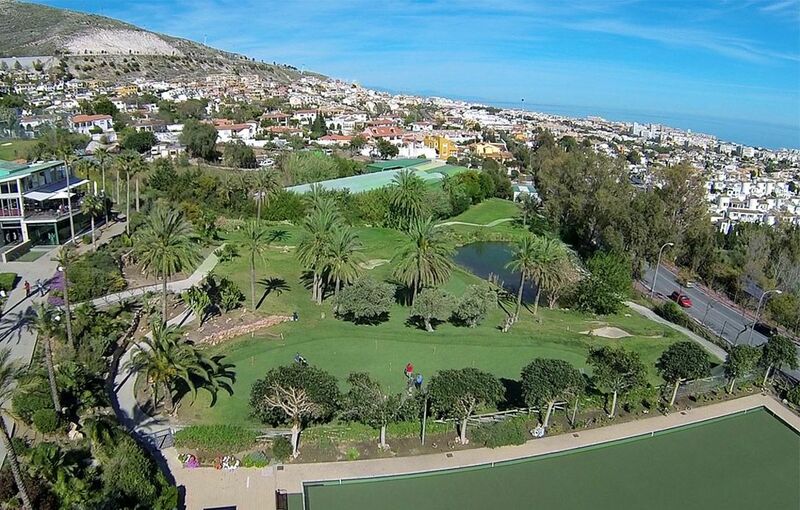 Benalmadena Golf is not yet in our pool of Golf Courses for orders.